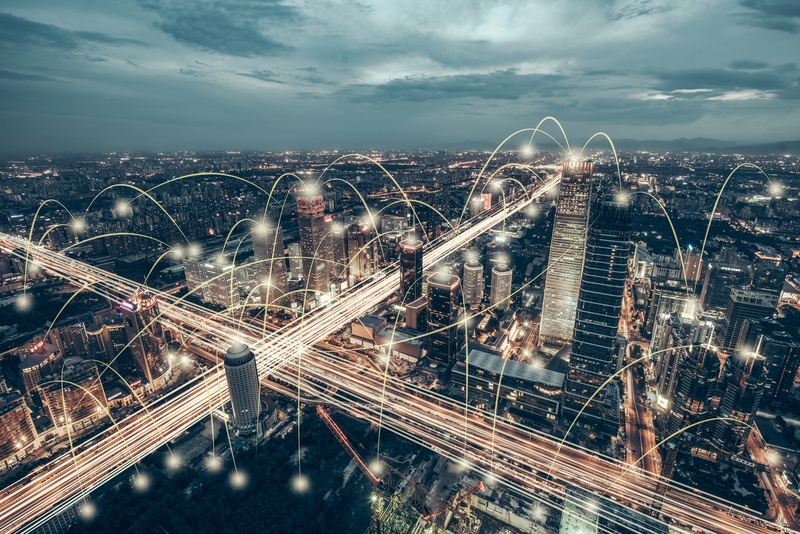 How to Future Proof Your City for the Connected Vehicle Revolution | Iteris, Inc.
TAPCO's John Germanotta breaks down the four main strategies cities can take to prepare themselves for the connected vehicle revolution. Okay, so we still don’t have the flying cars we were promised. At least Connected Vehicles (CVs) are coming. Is your community ready? Probably not. Are there things you can do now so when connected cars roll into town you can make the most of them? Absolutely. Carmakers are already deeply entrenched in the CV trend. In 2017, Cadillac successfully tested a Vehicle to Infrastructure (V2I) interface in cooperation with the University of Michigan. Toyota and Lexus announced that they will offer CV options to U.S. consumers starting in 2021. Volkswagen recently committed over $4 billion to the development of CV technology in its cars. Can other automakers be far behind? Along with the auto industry’s research and investment, the U.S. Department of Transportation (USDOT) is currently sponsoring CV pilot programs in several locations including Wyoming, Tampa, and New York City. 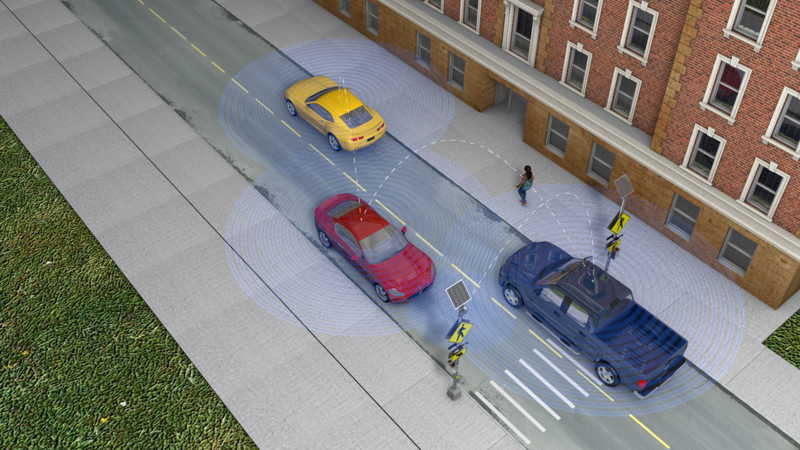 Connected cars are a treasure trove of real-time data for city planners, traffic engineers, public works directors and other individuals tasked with increasing roadway safety. For example, emergency personnel can be dispatched to the scene of an accident without anyone having to call and report it. A pothole can be detected, and repair scheduled, within seconds of a driver rolling over it. Parking availability information can be beamed inside CVs, reducing the incidence of slow, space-seeking drivers who clog city streets. When it comes to preparing transportation infrastructure to integrate CVs, there is a lot of work to be done, but the benefits are many. San Francisco’s Open Data initiative, launched in 2009, supports Smart Cities initiatives that aim to meet greenhouse gas reduction goals and improve and increase public transportation service. The City of Los Angeles has already introduced smart parking to make the best use of space. Columbus, Ohio, won a $40 million federal Smart City Challenge grant to incorporate Smart City technology into its transportation network. Detroit was the first city, in 2016, to implement a new, smart lighting system for its expressways. For Connected Vehicles to function, cities must have Smart City infrastructure in place, over which the vehicles can communicate with intelligent warning systems, other CVs, and infrastructure. While a Smart City network must be very large in scope and capacity, it’s advisable to start small when thinking of concrete outcomes. 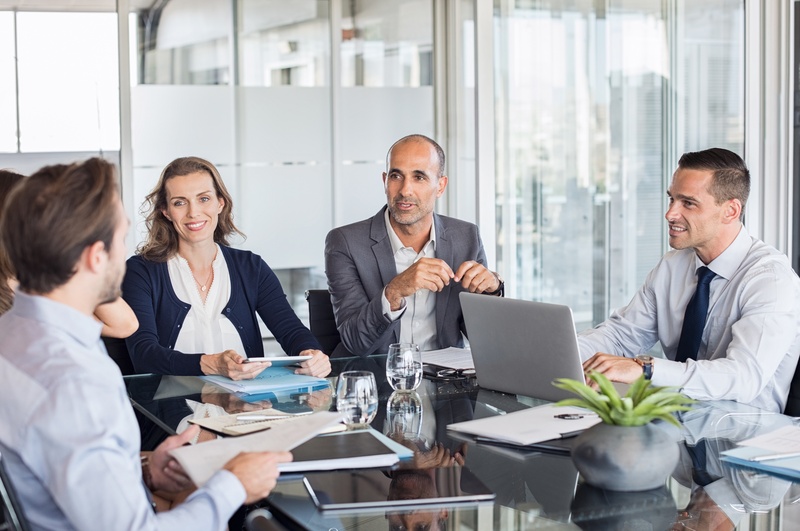 Seek input from individuals and businesses as well as public officials, and identify one or two initiatives to tackle first. Is crosswalk safety a major concern in your community? Speeding in school zones? Right of way for emergency vehicles? After you’ve successfully addressed one or two problems with your Smart City network, you can scale up efficiently and confidently. When it comes to the wireless network through which Smart Cities and Connected Vehicles do their magic, think big. Billions of bytes of data will need to flow seamlessly from one source to others without delay or interruption. Municipalities are well stocked with experts in infrastructure and technology, but no one expects transportation officials to be on the cutting edge of the digital nuts and bolts of CV and Smart City technology. This is where public-private partnerships come in. Wi-Fi networks and cloud computing are good building blocks for Smart City development, and the greatest expertise in both is in the private sector. Partner with private industry when it comes to building your network. Companies in the world of information technology live on the cutting edge. Those that don’t innovate don’t survive. With that type of experience, the private sector can supply much of the knowledge and manpower to get your Smart City network up and running. AT&T, Qualcomm and Cox Communications are just a few technology giants already working with cities to build and manage their Smart City networks. Another important thing to be aware of when planning your network is the battle being fought regarding the type of technology that is used to relay data and alerts between vehicles and transportation infrastructure. The combatants are Dedicated Short Range Communications (DSRC) and 5G cellular networks. There are many online sources that go into this duel in depth, but suffice it to say here that it’s advisable for city planners and traffic engineers is to plan for CV systems that are compatible with both DSRC and 5G. 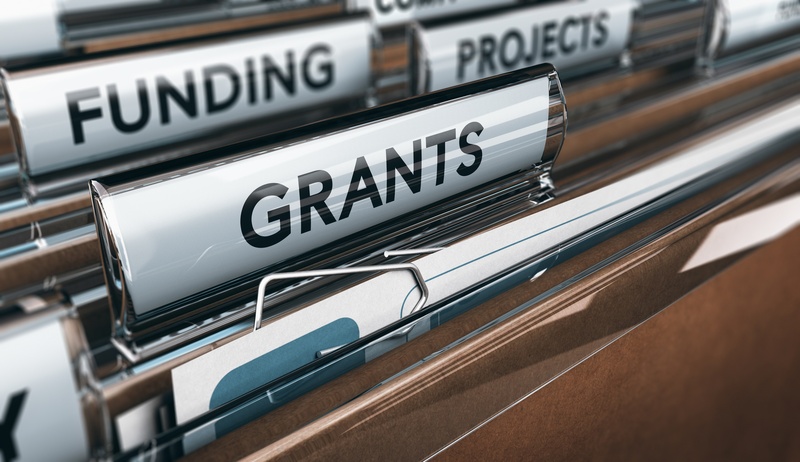 According to the 2019 Federal Highway Administration (FHWA) budget, funds for more grants have been allocated for next year. For more information on applying for grants, see this helpful Safe Travels blog entry on the topic. But federal grants will not supply all the dollars needed to make cities smart. Fortunately, there are other options. Raising taxes, while never a slam dunk, can help bridge the gap. Smart Cities can collect parking fees and fines for violations much more efficiently, as well as save on manpower. Also, funding is another area perfect for public-private partnerships. Don’t neglect private funding. Communications companies will be willing to pay municipalities for access to driver data as well as revenue from targeted advertising. Connected Vehicles will be here before we know it. Getting ready for them is no small task. But cities that are prepared will begin reaping the benefits of CVs immediately. Drivers and pedestrians will be safer. Traffic congestion will go down. Costs will decrease while revenue collection increases. Overall quality of life will improve—even without the flying cars we’re still waiting for. Learn more about the ways TAPCO is connecting proven safety solutions with smart city and CV technology. Receive smart transportation news and analysis direct to your inbox. The Transportation Research Board's (TRB) Annual Meeting is consistently one of the most important events on the intelligent transportation systems (ITS) industry calendar.